Whether you want to increase your influence, prepare yourself for that big promotion, or get a handle on leadership for the first time, you can trust John Maxwell to help you in the journey. 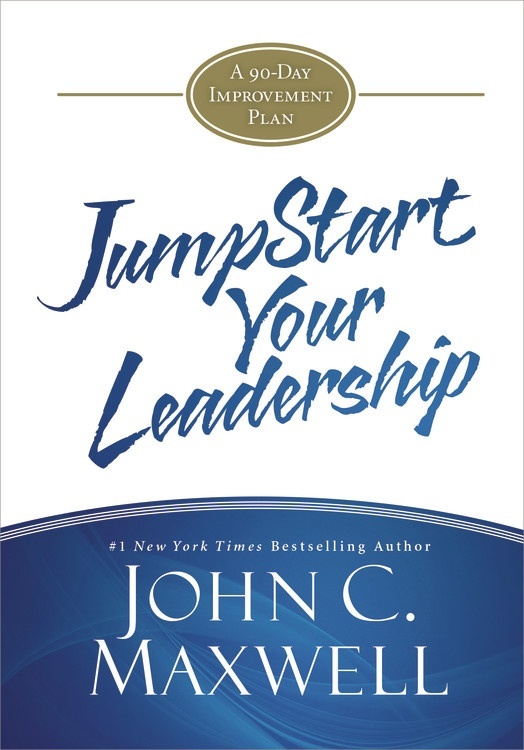 JumpStart Your Leadership will give you the insight, inspiration, and instruction you need to see tangible improvement in your leadership skills in ninety days. Maxwell gives you clear leadership principles, prompts you to examine yourself, and provides actionable step to help you become the leader you've always wanted to be. And there is space for you to take notes and document your journey. Maxwell says, "Leadership develops daily, not in a day." This portable volume will give you the tools to develop as a leader and activate your leadership potential. Derived from content originally published in The 5 Levels of Leadership. Need more than one copy? Volume discounts automatically apply.